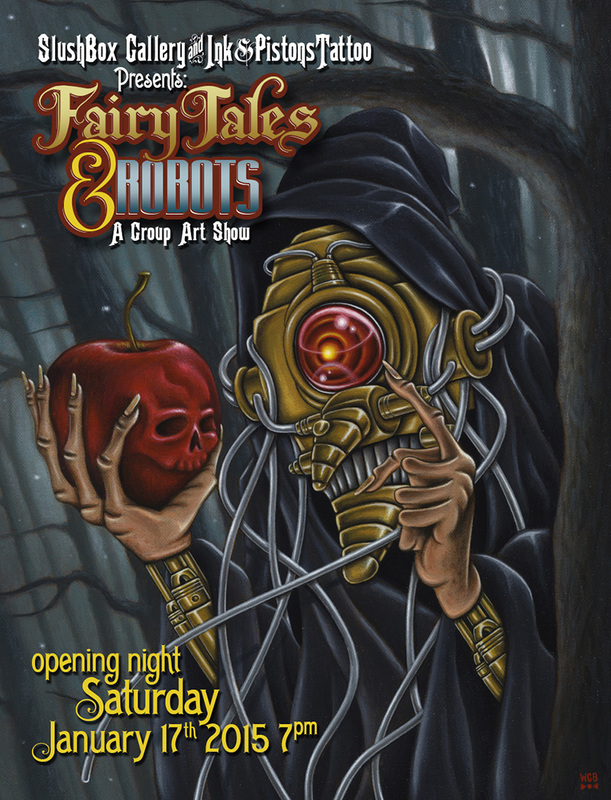 Picture your favorite fairy tales, now add ROBOTS! 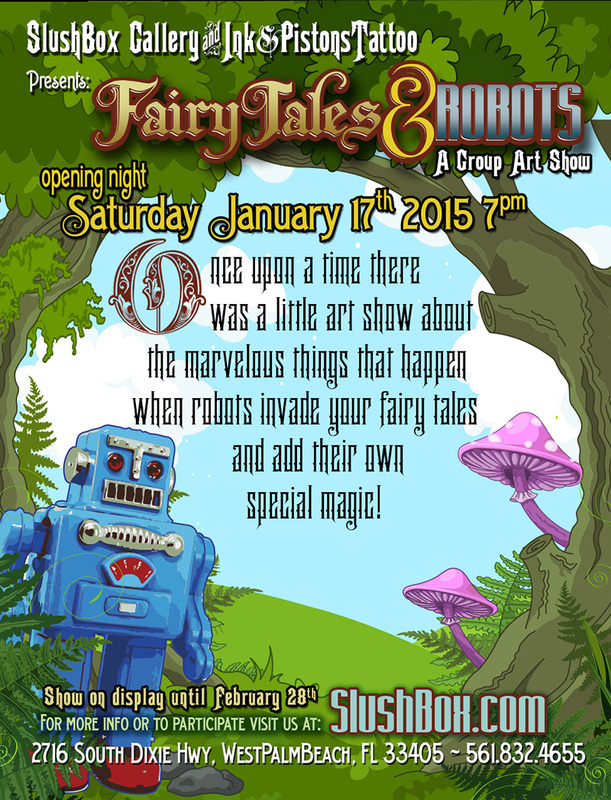 Marvelous and magical things happen in fairy tales and robots want to be magical too! 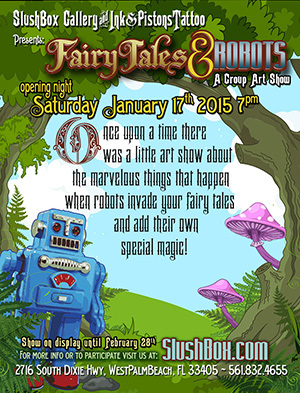 Join us and watch their adventure unfold!